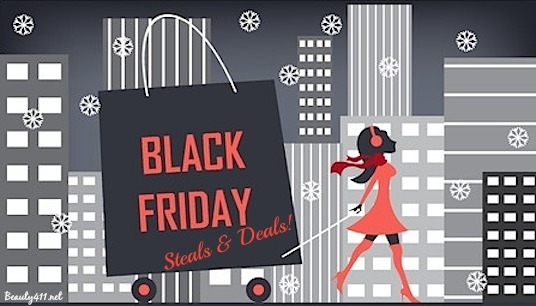 Best Black Friday Beauty Deals 2014! 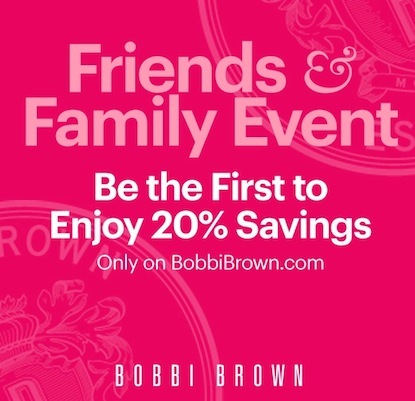 Bobbi Brown Friends & Family Event…Shop Now! 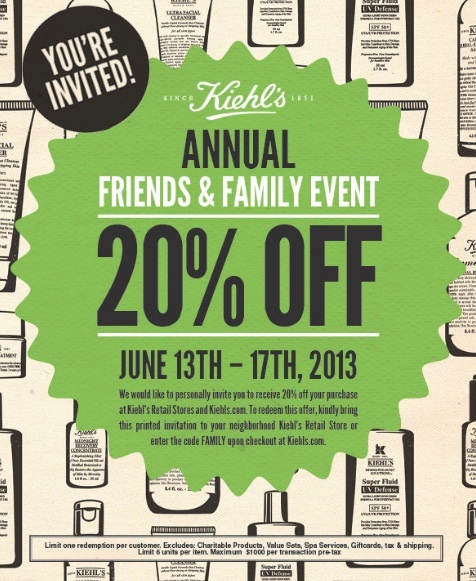 Bobbi Brown Cosmetics has announced the annual and much anticipated Friends & Family Event! 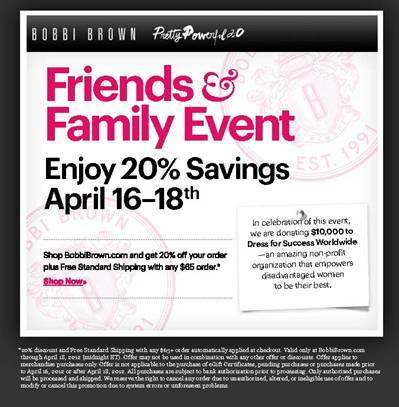 The event starts today, April 14th and runs through Thursday, April 18th on BobbiBrown.com. 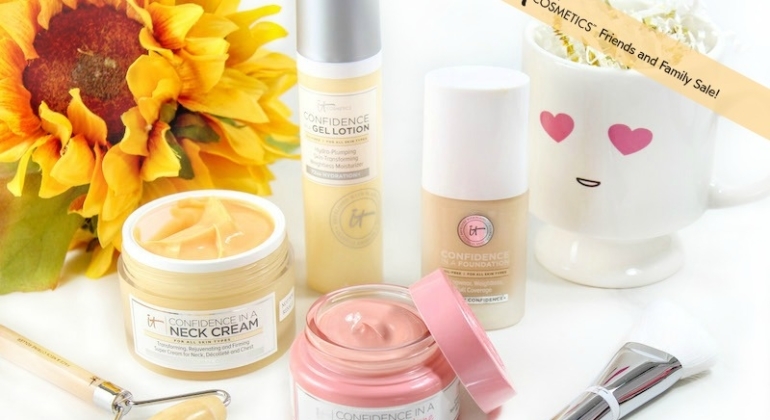 Read on for the details!